Tis the season! 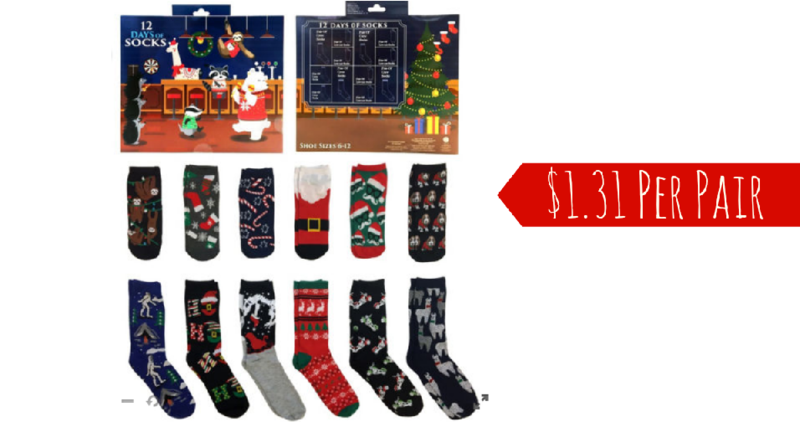 Head over to JCPenney where the fun and festive 12 Days of Socks Sets for $20.99, regularly $40. Even better through 10/31, save an extra 25% off these socks with coupon code TREAT38 at checkout. This makes it $15.74 or $1.31 per pair after the code. Code valid through 10/30. Choose free same day pickup where available.